Last week, to correspond with the 22nd anniversary of the signing into law of the Americans With Disabilities Act, the Texas Civil Rights Project filed 33 lawsuits across the state, proving that after more than two decades, there remains no shortage of places and activities inaccessible to the disabled community. The ADA is designed to allow Americans with disabilities to “participate fully in the social and economic life of the community,” says TCRP attorney Joe Berra, but it seems some businesses, and the city of Austin, are falling short of that goal. 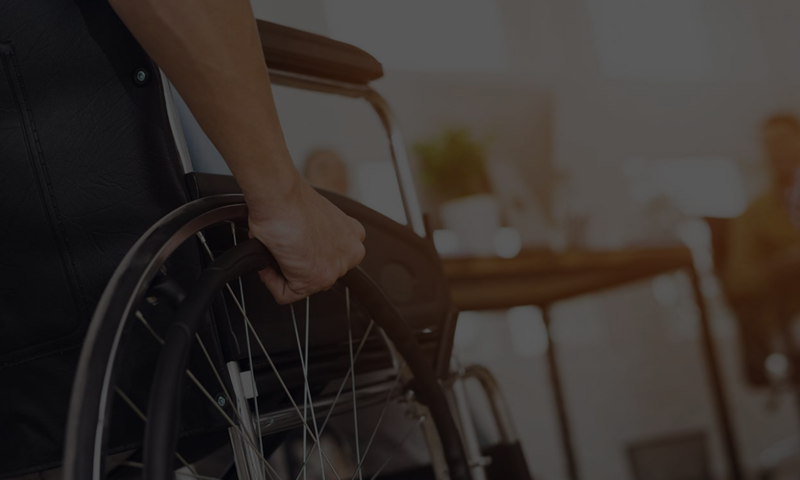 ADA lawsuits are bound to continue as long as the industry itself fails to recognize a need to incorporate ADA expertise into the general construction and design process. Many of the requirements are simple, some are very complex. Our expertise in ADA issues extends over a combined 25 years. If you have questions, comments or need an inspection you can contact us at help@accesssolutionllc.com or call us at 866 982 3212.